You had me at Houston and bar and ghost tour! 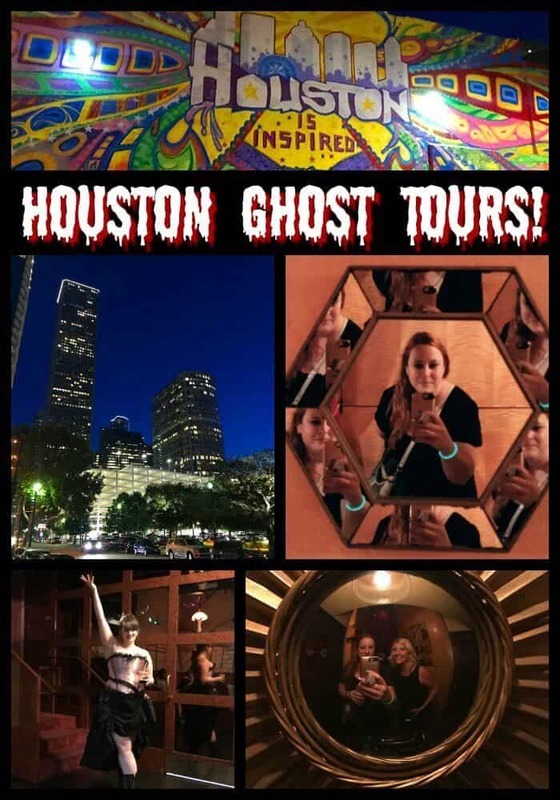 We are here in Texas visiting The Spirited Thrifter and while looking for something to do I found out that there are ghost tours in Houston….that also visit bars. Now those are my kind of spirits! When I was searching for a Friday night event that was perfect for us (slight older people) that still like to check out bars and pubs in the local scene and indulge in cocktails I came across this Nightly Spirits Ghost Tour. 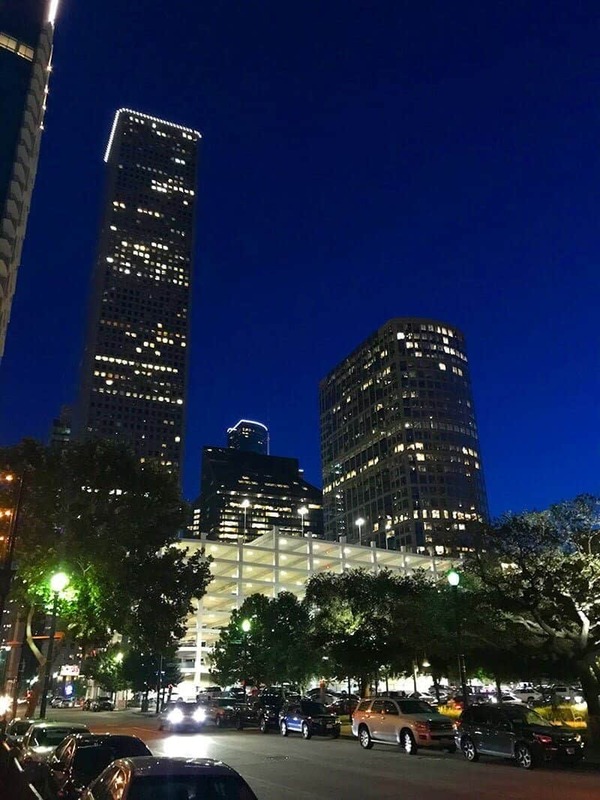 What could be better than a tour in downtown Houston with a guide, cocktails and ghosts? If you have been around here on The Kitchen Magpie for a while you will know that I LOVE CITY TOURS! We did the Hungry Birds Food Tour in Amsterdam which was the greatest food tour ever, I have done a Cemetery Tour at home in Edmonton and so many more that I can’t remember them all. The VERY BEST WAY to learn about a city that you are visiting is to take a tour. Food, cemetery, bars, whatever it is the tour guides are full of information that you will not hear from anyone else! The tour started out at Charbar ( yes, just like the Calgary restaurant) where we were supposed to look for our costumed tour guide. We popped in nice and early and met our guide Emily and proceeded to order gimlets to start our evening out. Charbar is in an old tailors store and is a gorgeous little bar to pop into. The tour departs from Charbar and heads out. 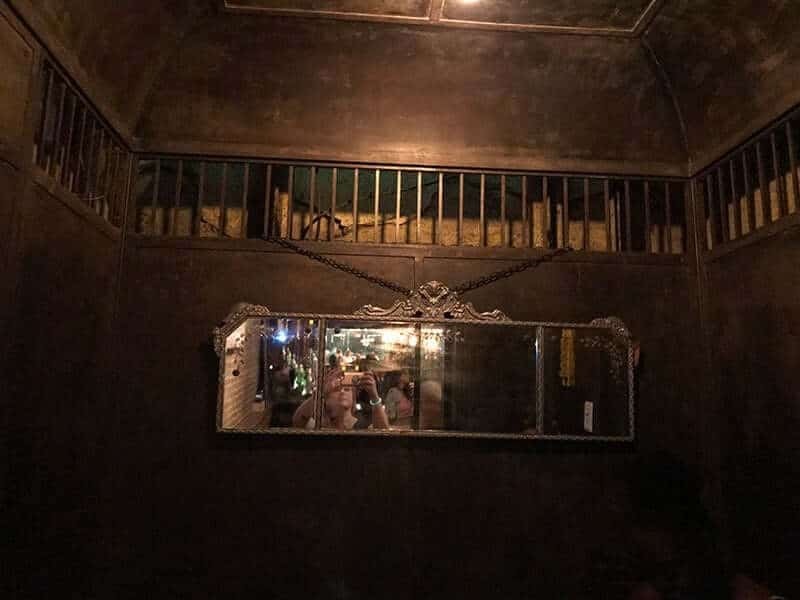 The first stop was Dean’s pub, where there are mirrors galore that a “slender man” has been seen in from time to time. Nicole and I took a ton of mirror selfies with nary a slender man to be seen BUT darn, do we look good! This is the haunted elevator at Dean’s which supposedly has a ghost that shows up in this mirror as well. I had to laugh, there was a couple in the elevator (you can’t see but there are two seats on either side for the bar patron’s to use) and dude was not happy that we kept popping in and disrupting his game. Sorry buddy, I know that you thought you picked a romantic alcove to woo your pretty lady in, but it happens to be a haunted elevator shaft. Them’s the ghostly breaks! I had no qualms peeking in there and taking photos. Dude can get game any time he wants, I was only in Houston once. Each stop had a cocktail made just for the tour and the best one was the Berry Scary at Dean’s. They had me at Berry Moonshine! Now I don’t want to give everything away, but it is a really fun night that I think everyone should try. 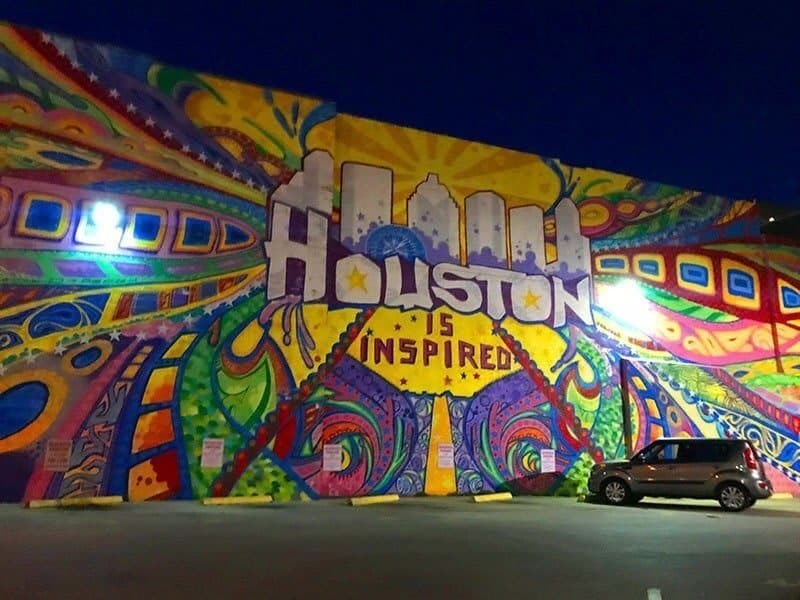 The Nightly Spirits aren’t just in Houston, the tours are in a few different cities all over the country and you can check out their website HERE. Yup, those are Brisket Curly Fries, only in Texas I tell ya! 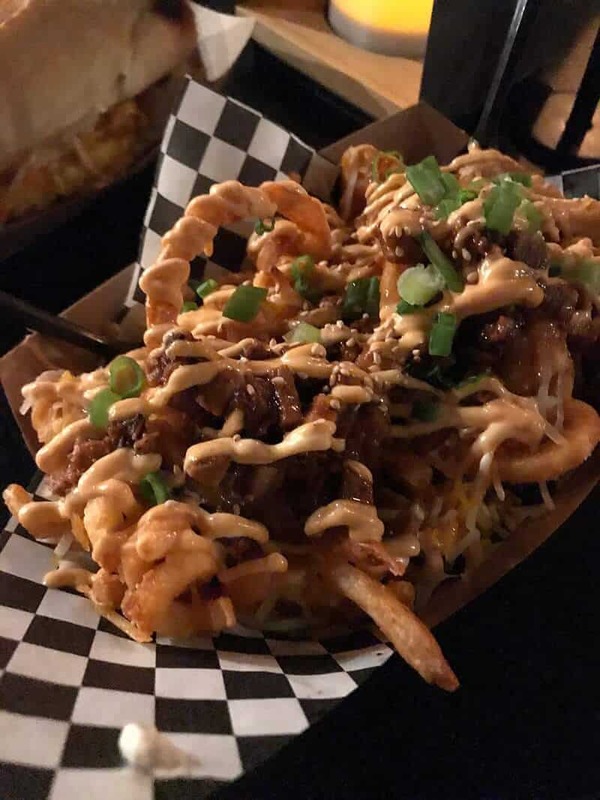 The beer market has good food for you to snack on by the end when you definitely are wanting a snack! The tour gets a 5 out of 5 from me. It’s fun, it’s filled with history tidbits and knowledge of things that not only pertain to ghosts but the history of the city as well. 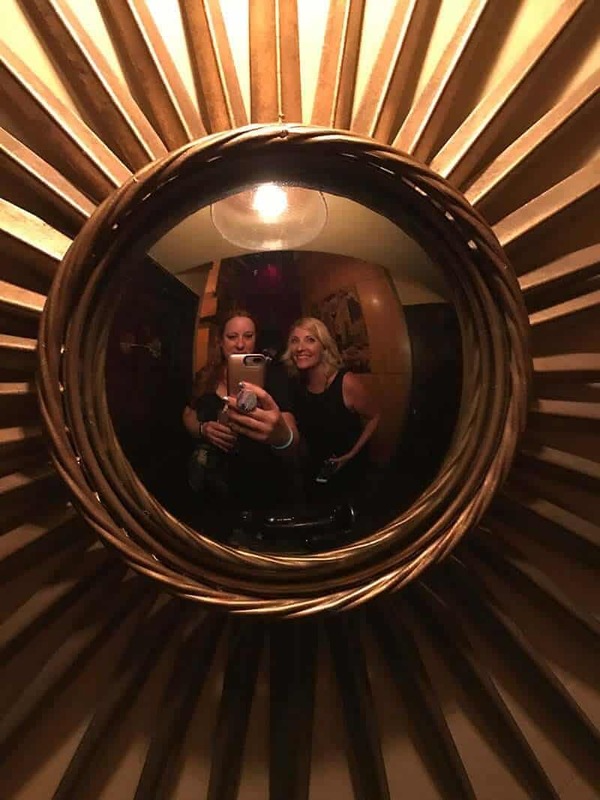 The best part is that by the end of the tour we actually felt that we knew enough of the downtown area to head out to another bar and visit with our friends. Emily was great at pointing out ALL the local places and Houston has a great downtown bar scene- that is also great for people my age. 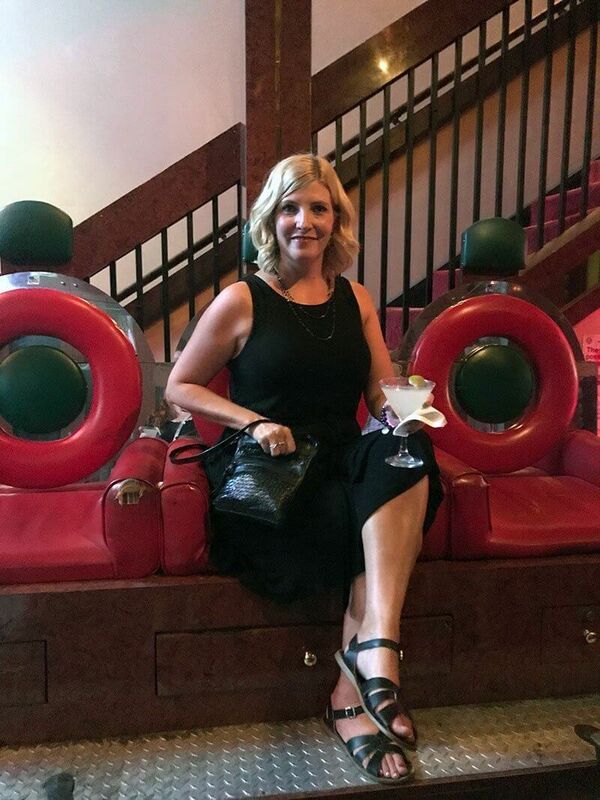 I mean let’s face it, when you are 40 you have NO interest in waiting in line for the hottest clubs, you don’t want places that blow your eardrums – you just want a good bar with good drinks and ambiance. By the end of the tour we had spotted where we wanted to end the evening and headed there after the crazy storm that hit downtown. So if you are in the Houston area or another city where they have these tours I can’t recommend them enough! Try it, you’ll love it! 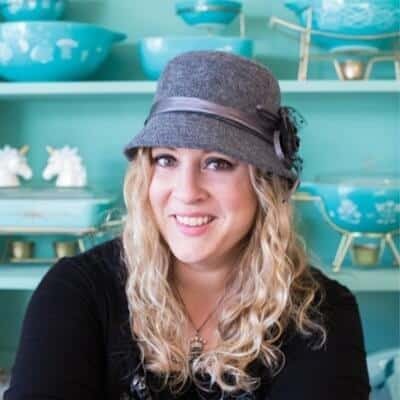 Pin This to Your TRAVEL IDEAS Board and Remember to FOLLOW ME ON PINTEREST!